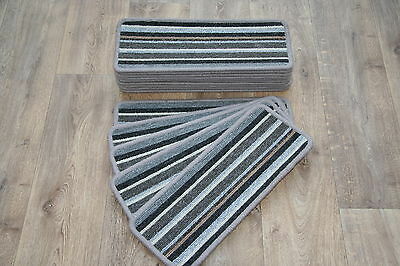 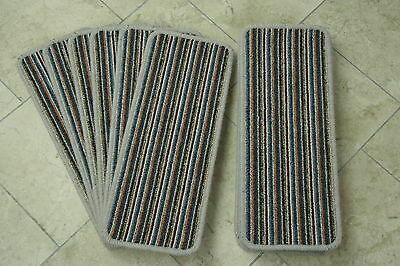 14 Striped Open Plan Carpet Stair Treads Sliver / Grey Pads! 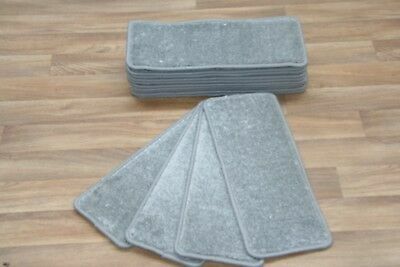 14 Large Pads! 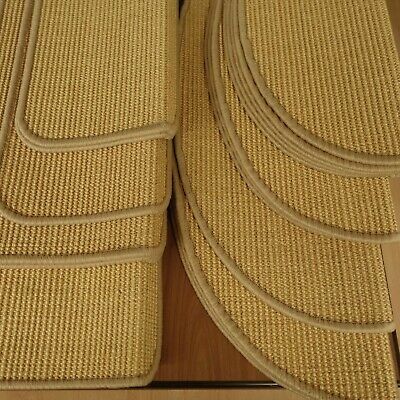 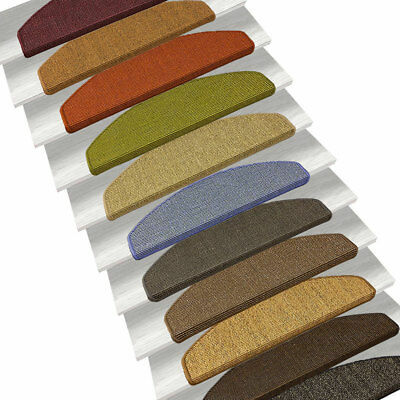 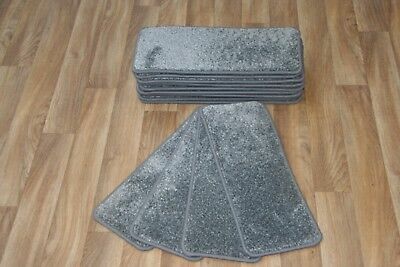 14 saxon brown stair Pads new 14 Large Pads! 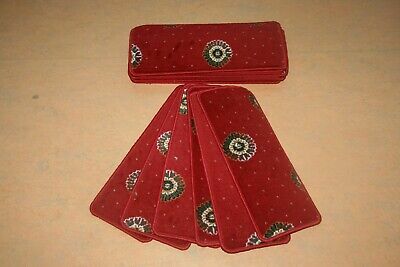 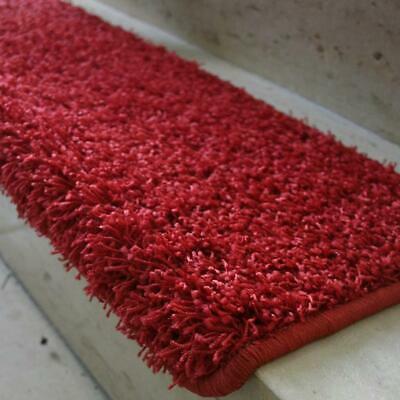 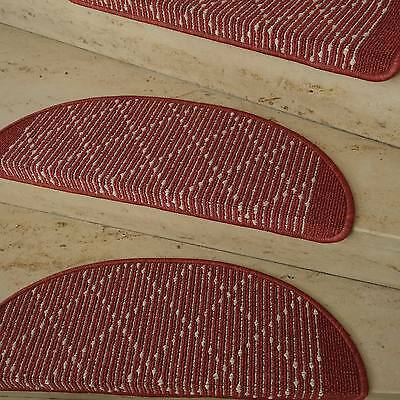 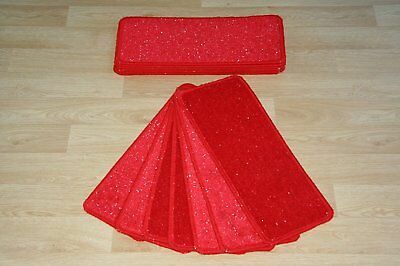 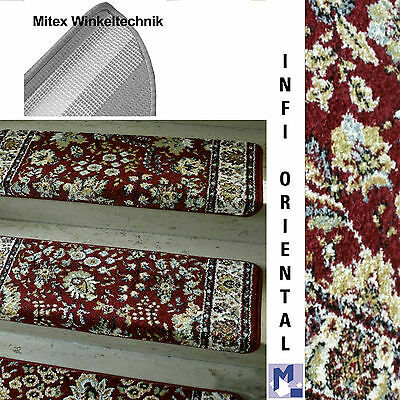 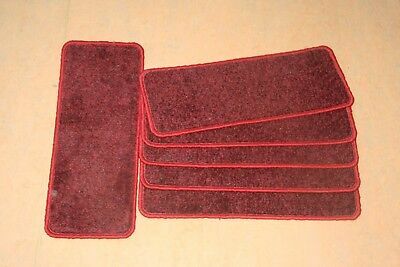 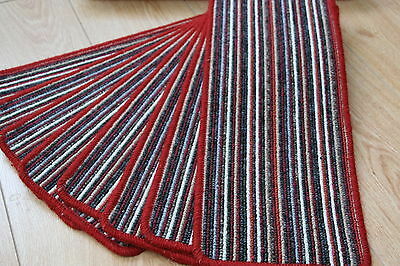 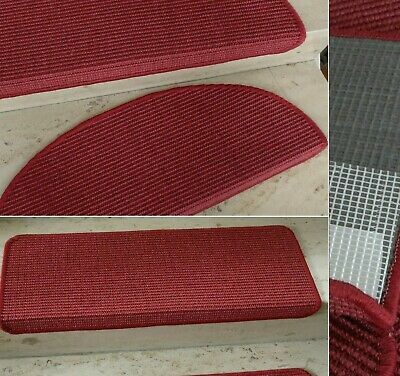 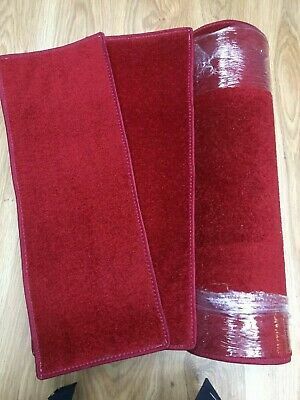 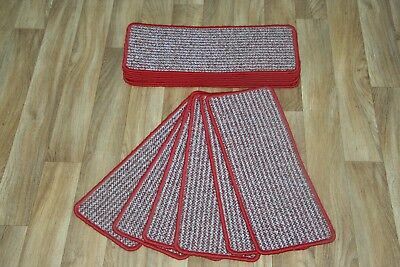 Stair Case Carpet Stair Treads Regal Red Wilton Pads! 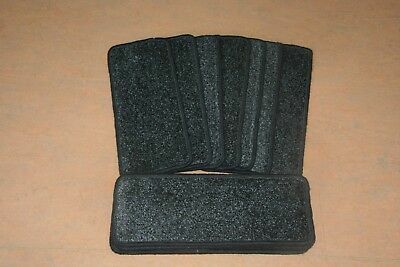 14 Large Pads! 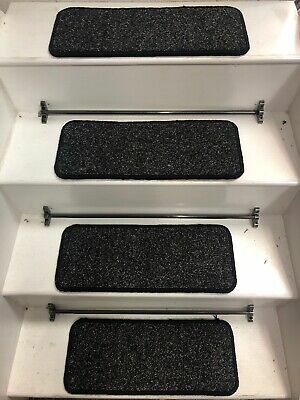 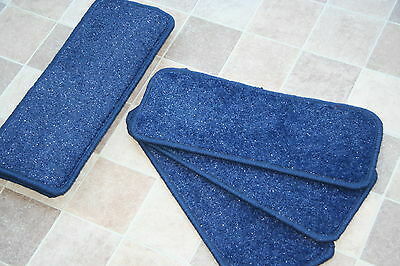 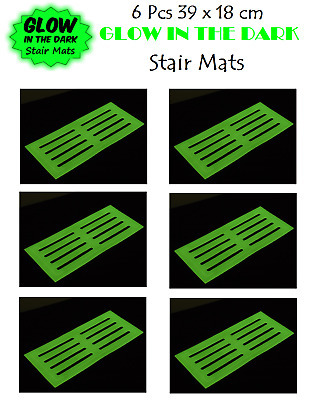 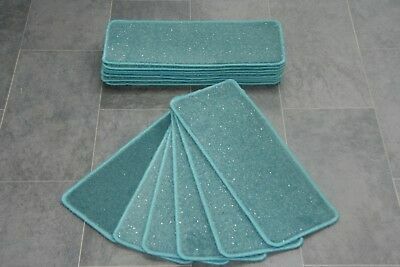 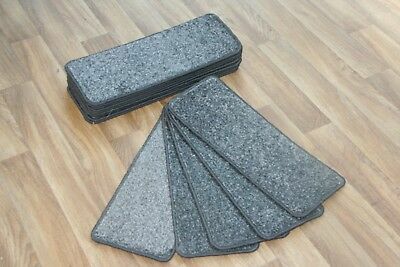 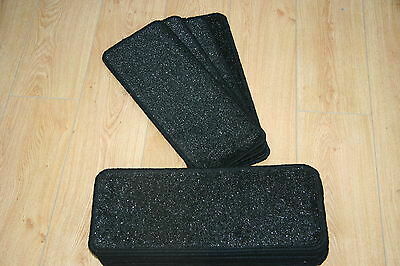 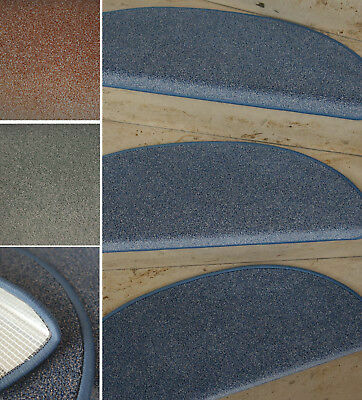 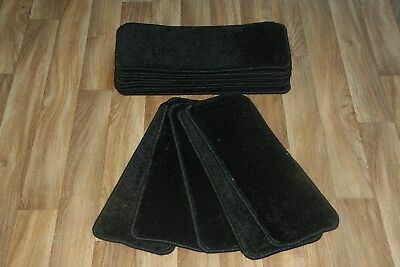 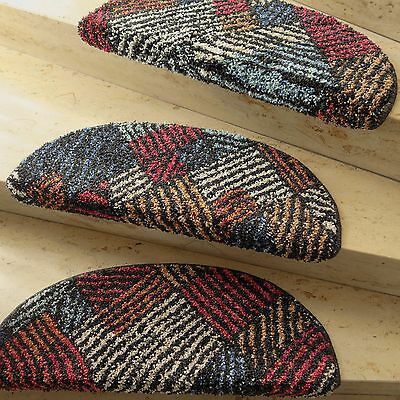 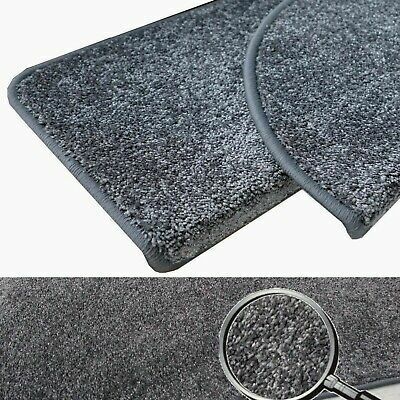 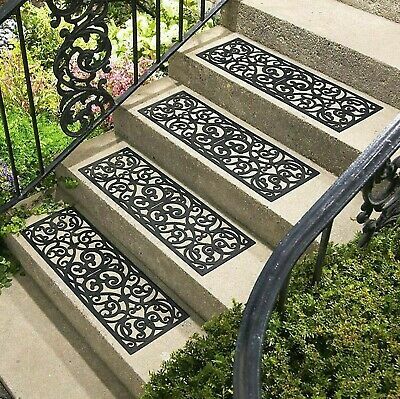 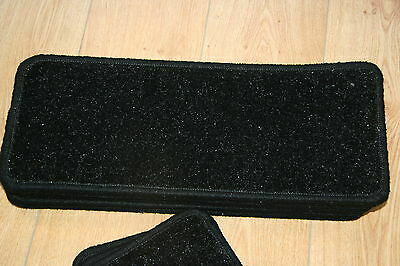 14 Glitter Open Plan Carpet Stair Treads Black Sparkle Pads! 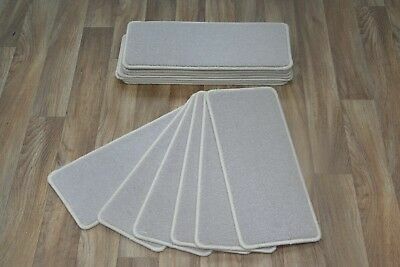 14 Large Pads! 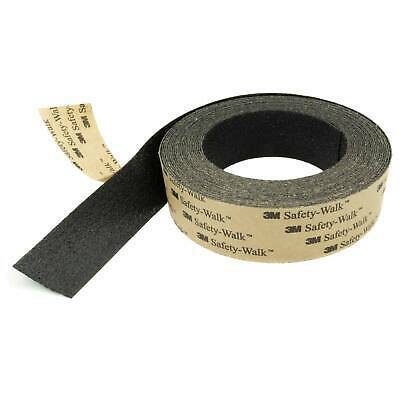 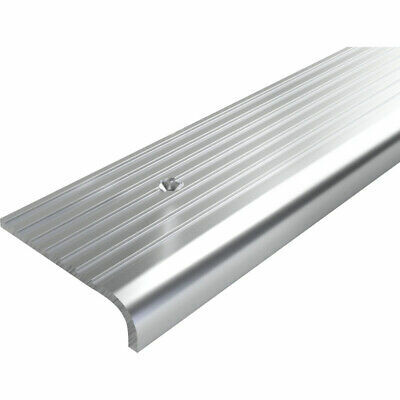 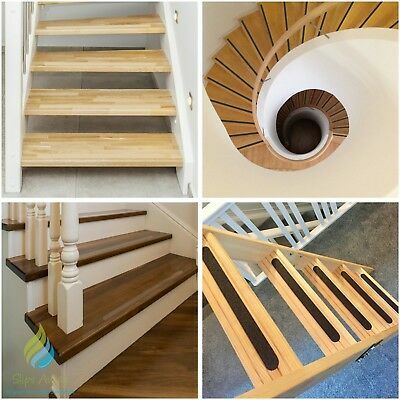 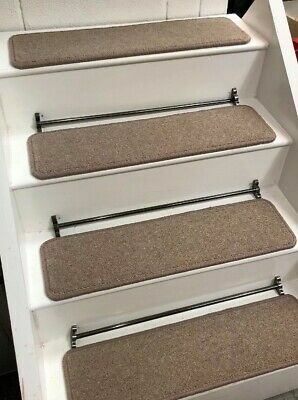 ASTRA® STUFENMATTEN 65x25 cm SELBSTKLEBEND TREPPENMATTEN ROBUST LANGLEBIG! 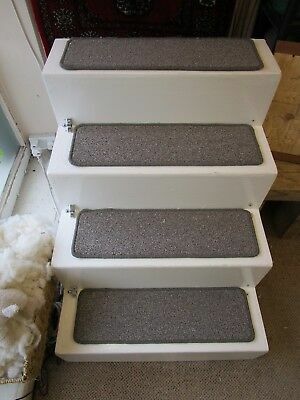 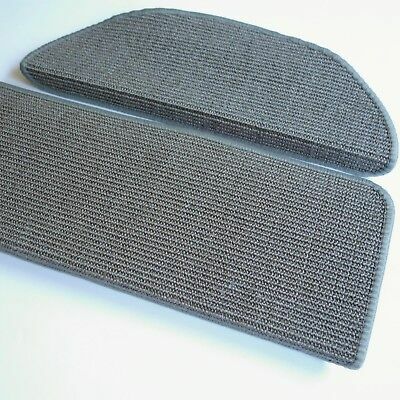 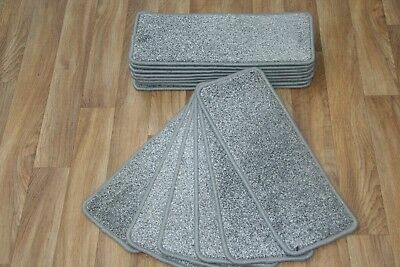 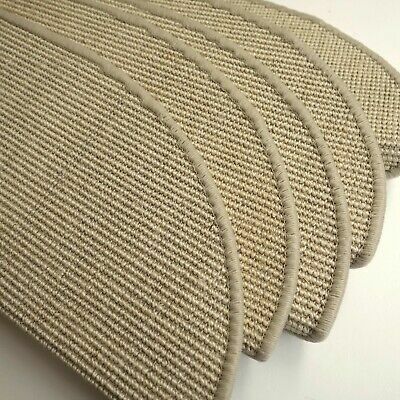 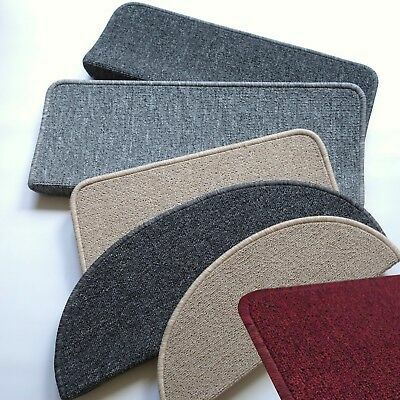 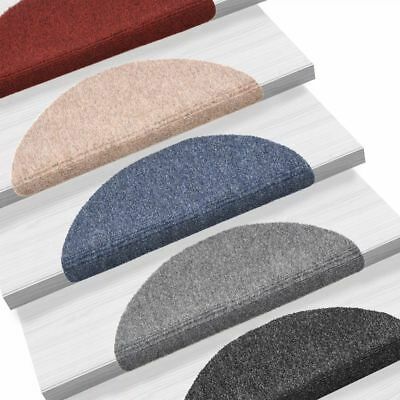 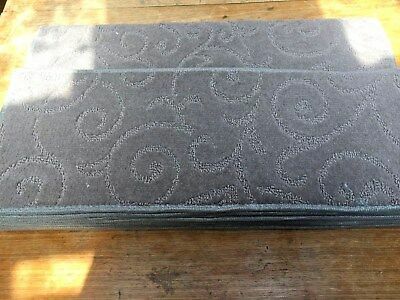 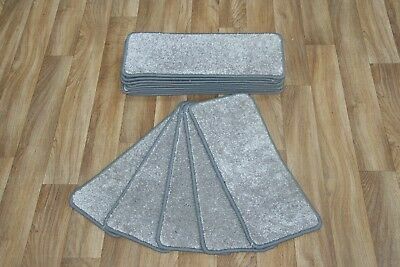 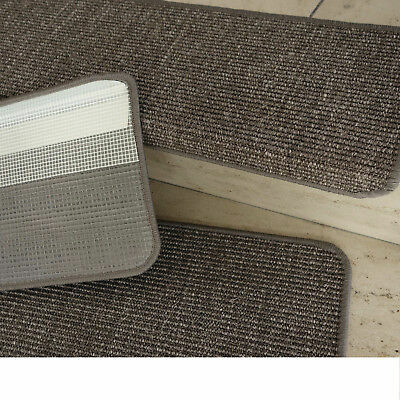 14 Open Plan Carpet Stair Treads Quality Aria Grey Pads! 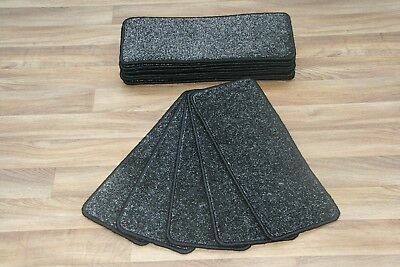 14 Large Pads! 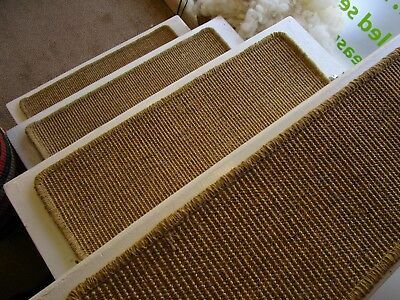 Shaggy Protector de Escalera - Estera "Alexis Rojo"
14 Carpet Stair Case Treads Majestic Black Saxony 660 Large Pads! 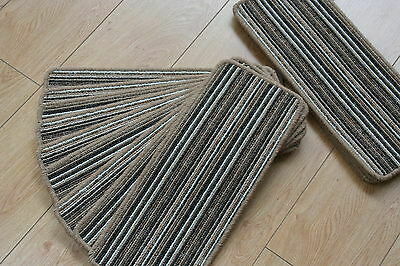 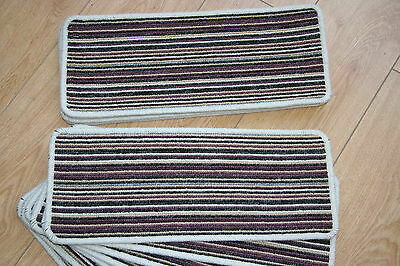 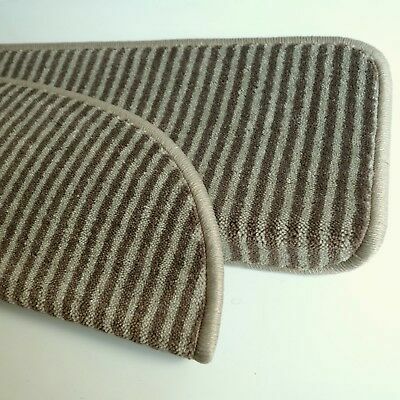 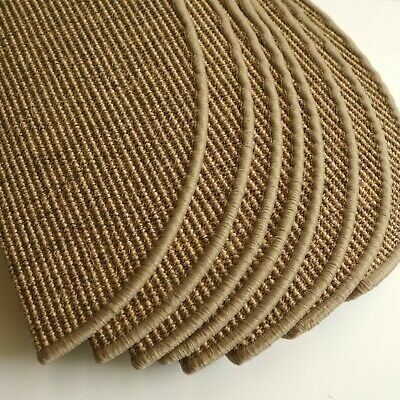 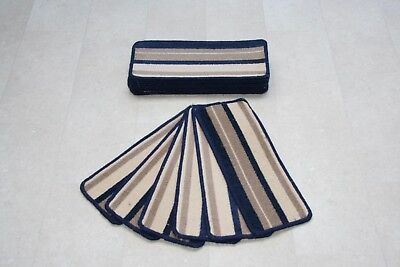 14 Stripey Open Plan Carpet Stair Treads Fancy Stripe Brown Pads! 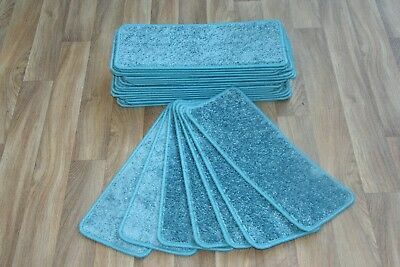 14 Large Pads! 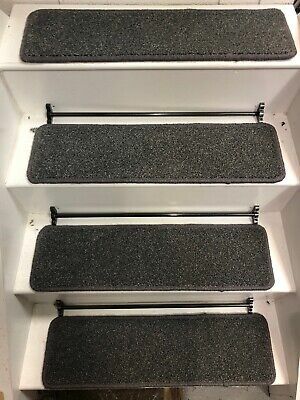 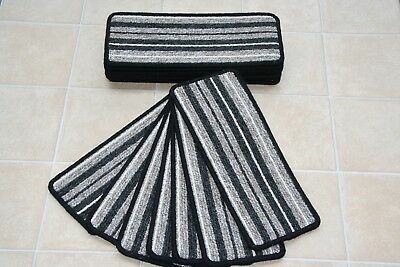 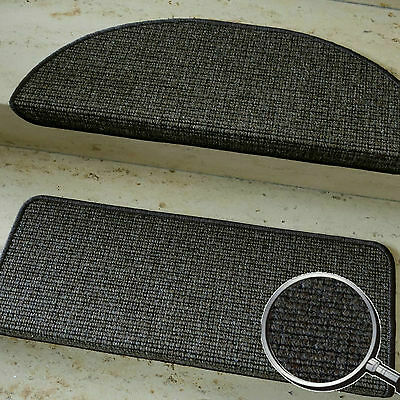 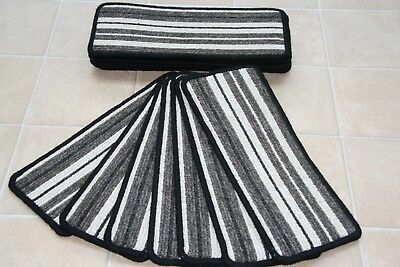 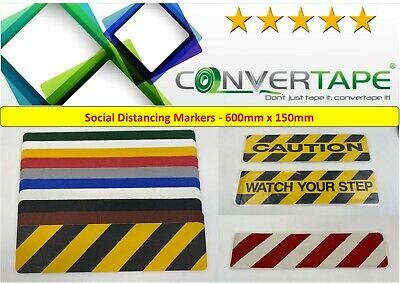 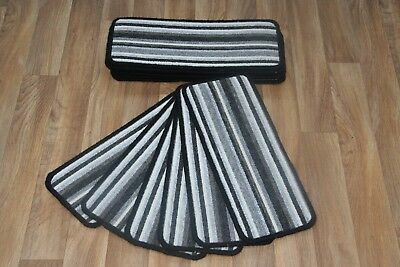 14 Striped Open Plan Carpet Stair Treads Black / Sliver Pads! 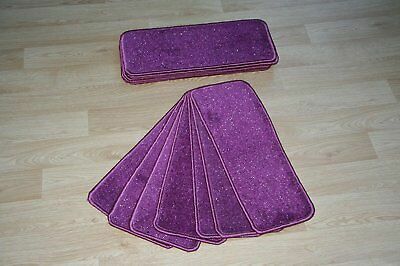 14 Large Pads! 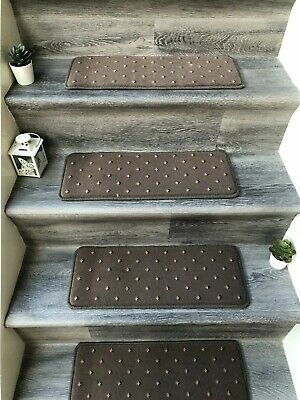 SHAGGY Treppenschoner - Stufenmatte "Alexis Rot"
Treppenmatte Stufenmatte TIM KRETA terra Form + Größe wählbar Metallwinkel ! 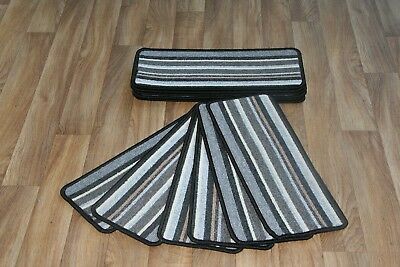 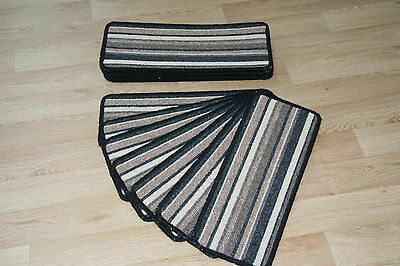 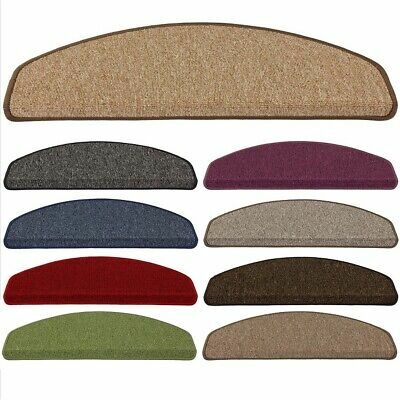 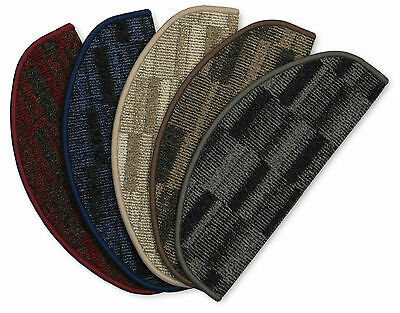 14 Striped Open Plan Carpet Stair Treads Bolero Black / Brown 14 Large Pads! 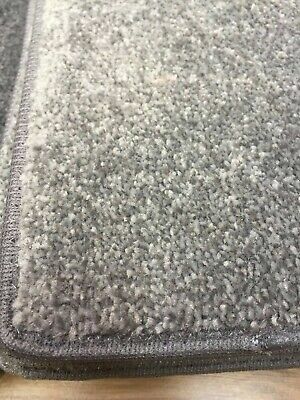 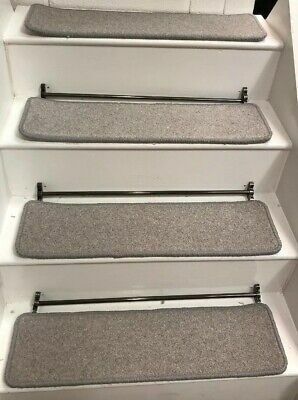 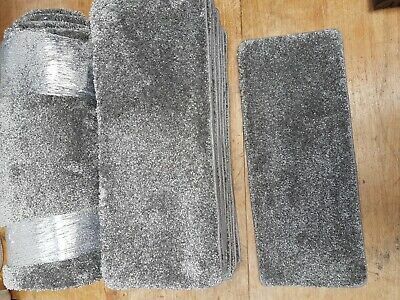 14 Open Plan Carpet Stair Treads Quality Amour Grey 0940 Pads! 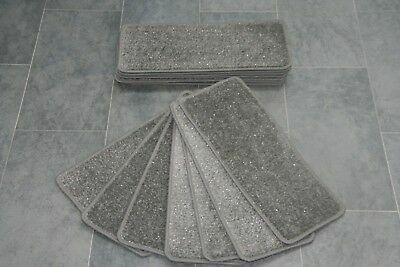 14 Large Pads! 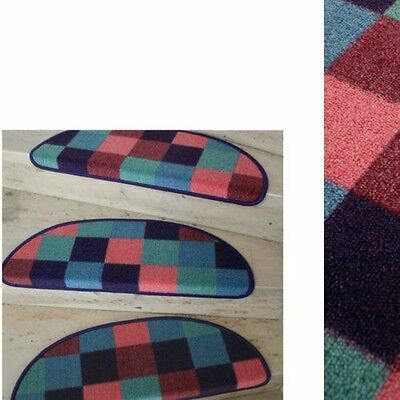 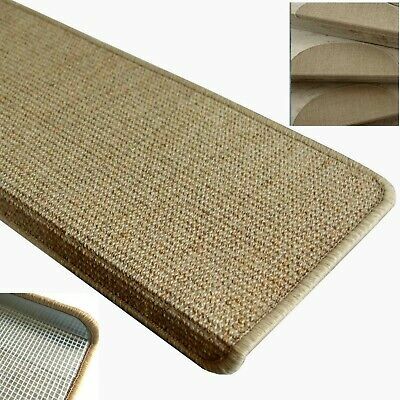 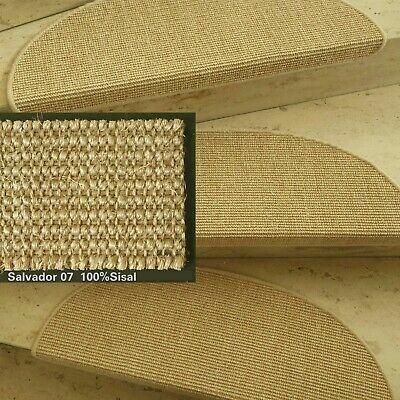 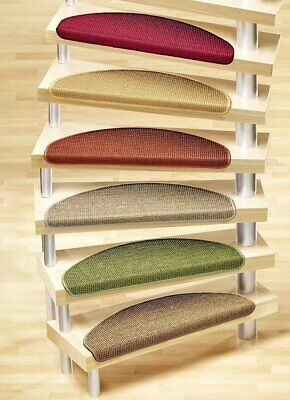 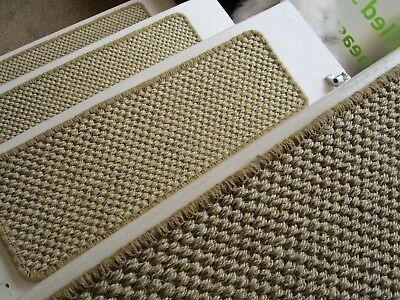 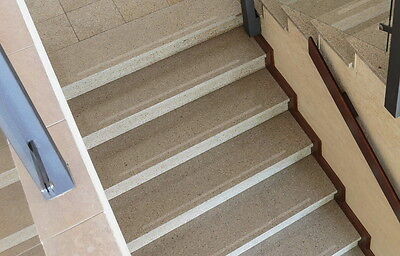 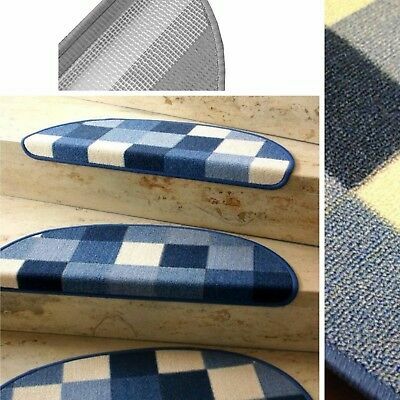 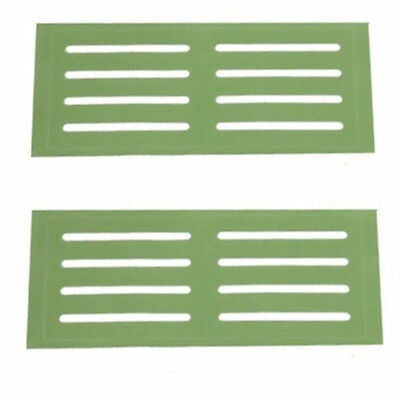 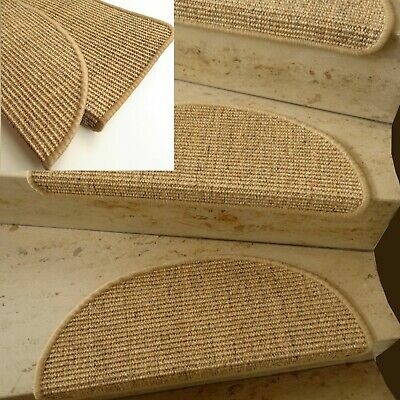 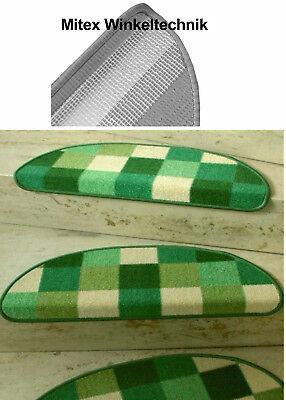 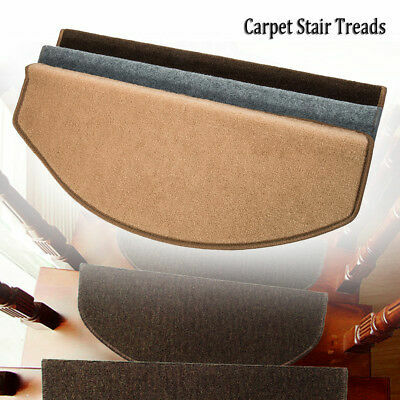 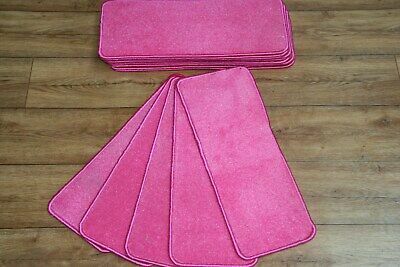 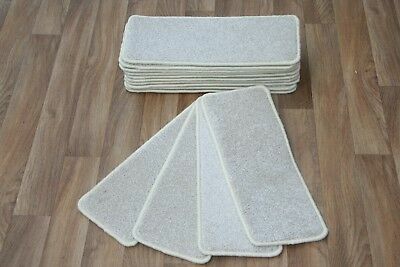 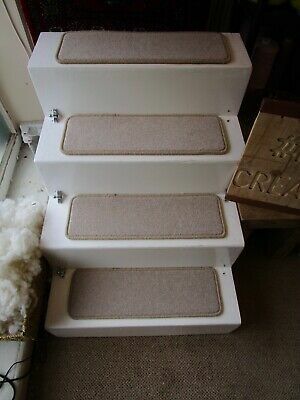 14 Open Plan Carpet Stair Treads Quality Wagner 256 Pads! 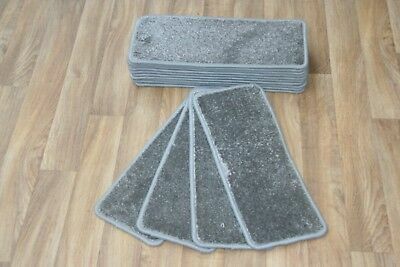 14 Large Pads! 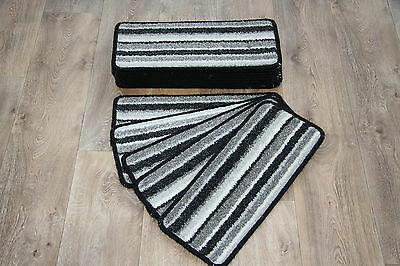 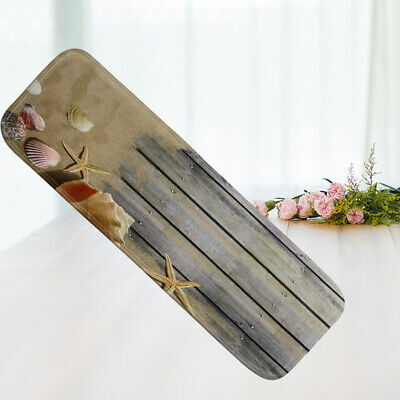 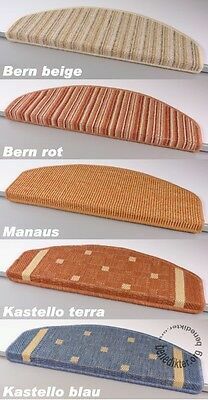 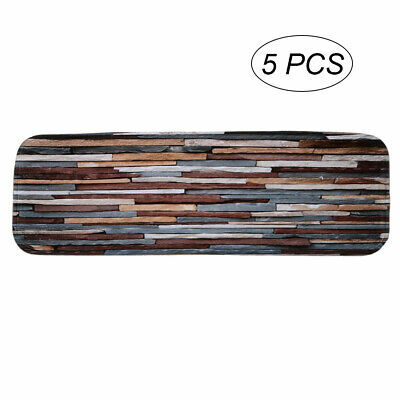 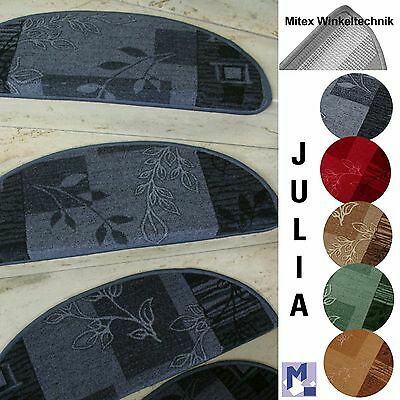 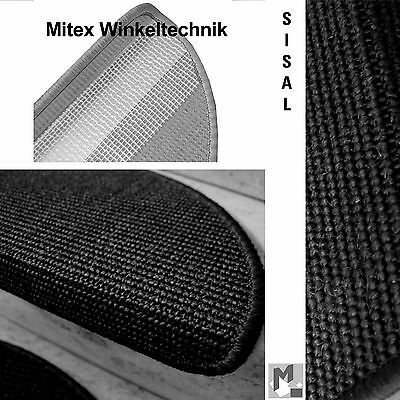 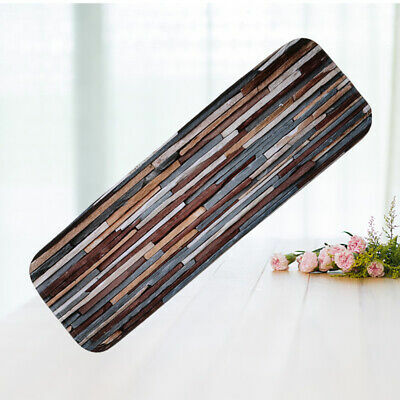 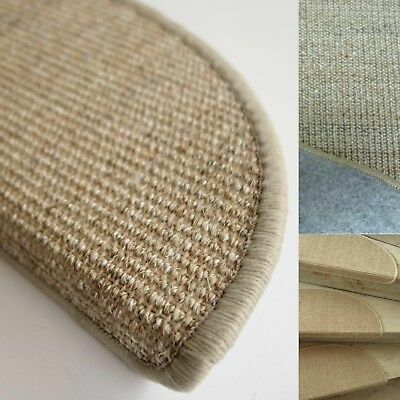 Restposten 5 Stufenmatten "Sisal Gebleicht" halbrund 65x23 cm Metallwinkel !